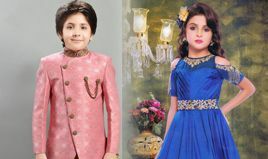 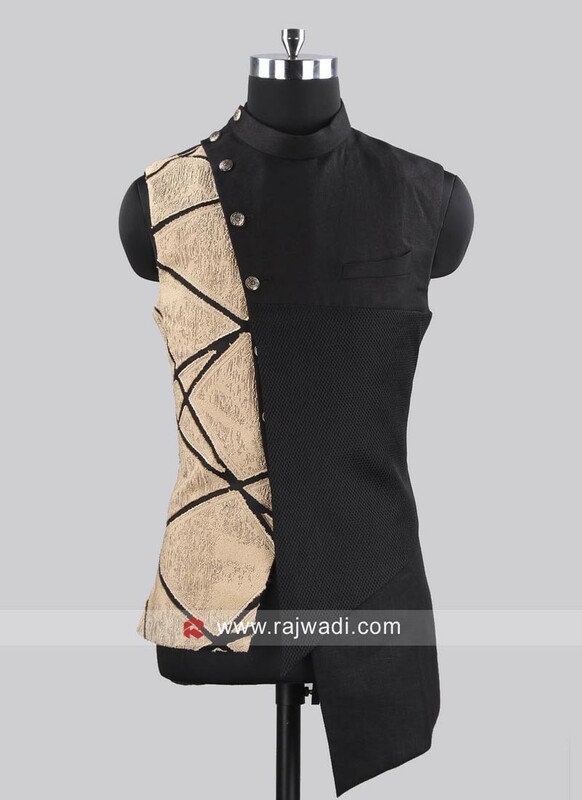 Classical Cream and Black fancy Koti. 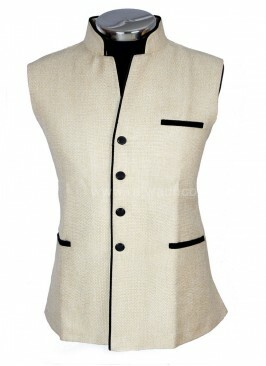 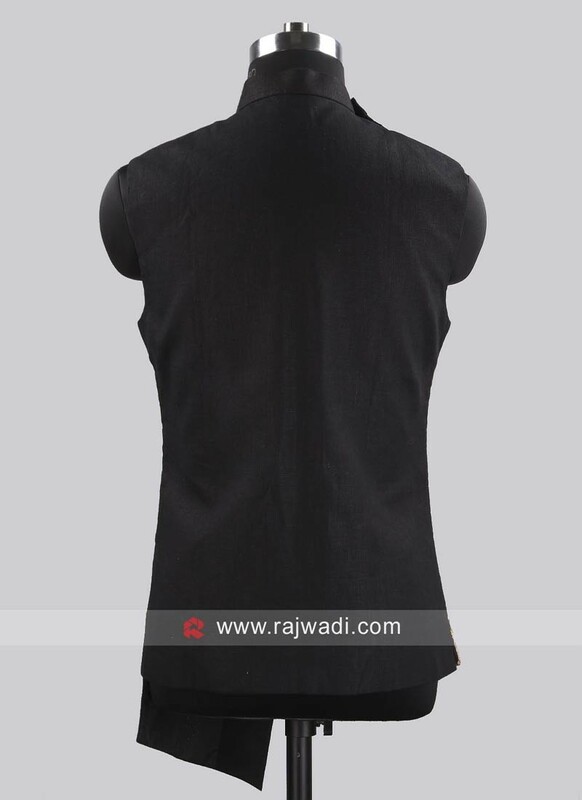 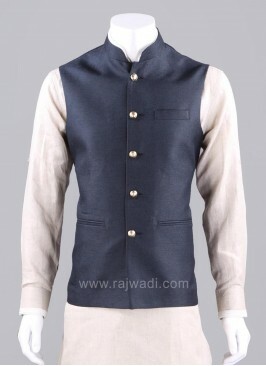 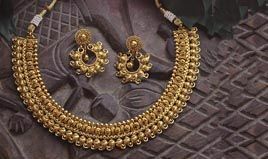 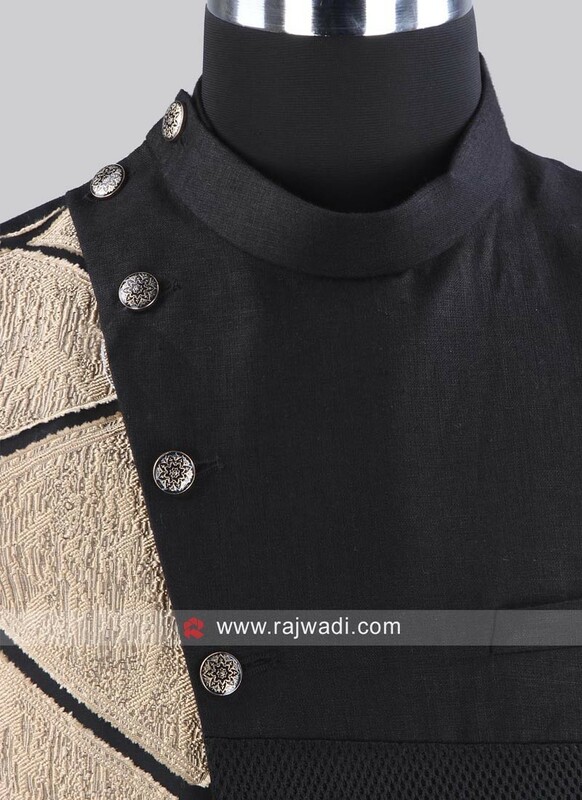 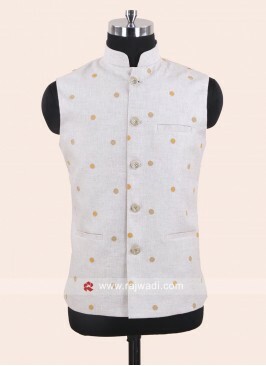 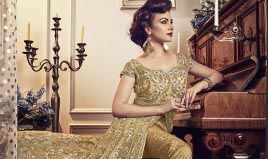 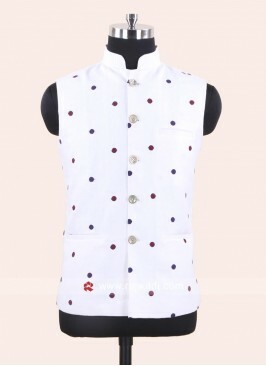 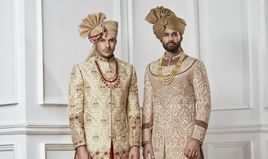 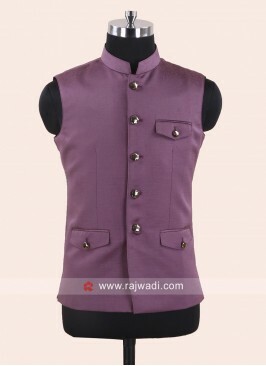 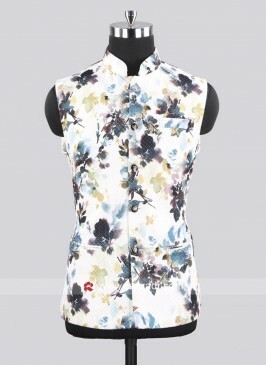 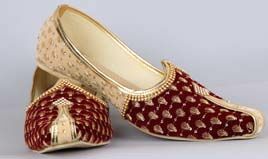 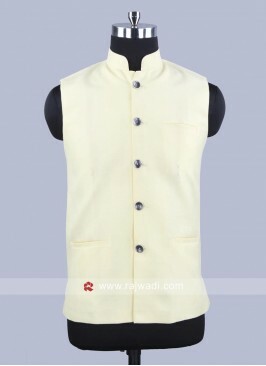 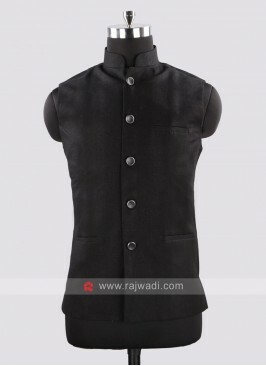 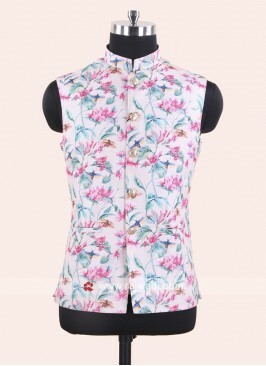 This Koti is enhanced with fancy buttons will create a stylish and fancy look. 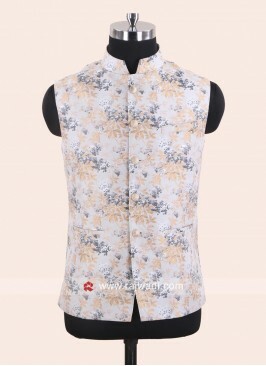 Stand Neck Koti In Aqua C.. 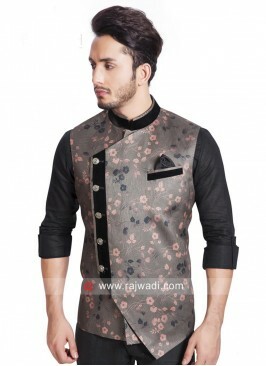 Dark Grey Color Koti With..
Orange Cotton Silk Koti W.. 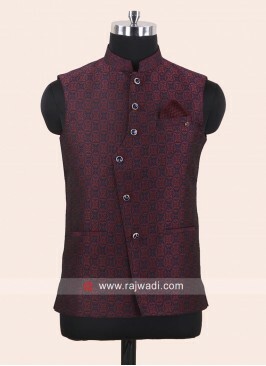 Designer Maroon Koti For ..
Black Color Art Silk Modi..